Studies have demonstrated again and again that bariatric surgery improves or resolves type 2 diabetes in many obese patients. Previously we shared the encouraging findings of the 2 year interim report of the APEX trial, which showed that as much as 95 percent of Lap-Band patients experienced improvement or resolution of diabetes at 2 years post-surgery. Few studies, however, have looked at the effect of surgery on preventing diabetes — until now: A new study from Swedish researchers found that obese patients who had bariatric surgery had an 83 percent lower incidence of diabetes compared with a control group that did not have surgery. The patients in the control group received standard medical therapy including diet and lifestyle recommendations. 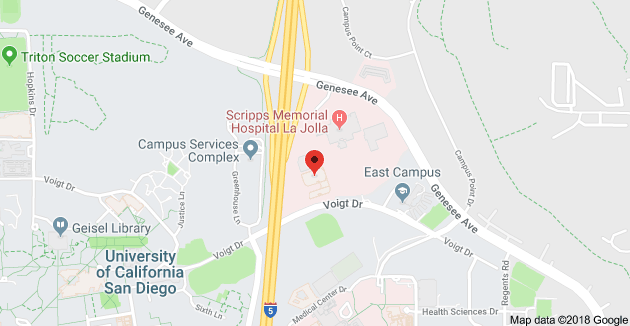 The surgery group consisted of over 1600 patients who had one of three kinds of bariatric surgery, with the majority undergoing a gastric banding procedure. About 10 percent had gastric bypass. After following the groups for up to 15 years, the researchers found that those who had surgery lost on average 45 pounds, while those in the control group lost significantly less weight. None of the patients had diabetes at the start of the study, but some had blood sugar levels that were considered pre-diabetic. These patients who had higher blood sugar levels reaped the greatest benefit from bariatric surgery in terms of diabetes protection, as surgery reduced their risk by 87 percent. In roughly 10 of every 13 people who had weight loss surgery, type 2 diabetes did not develop. The researchers said that the risk reduction with surgery was at least twice as large as what they saw with the lifestyle interventions in patients in the control group with pre-diabetes. More research is needed to determine which patients are most likely to benefit from bariatric surgery, in terms of diabetes prevention. 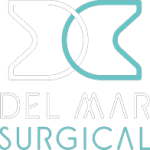 You can learn more about the types of weight loss surgery offered at Olde Del Mar Surgical on our website or call 858-457-4917 to schedule a consultation with Dr. Bhoyrul.